AS SEEN ON THE TRAVEL CHANNEL! 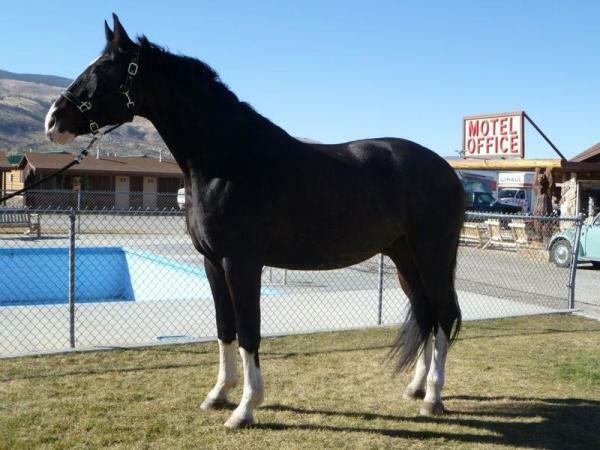 The choice for Hotels in Cody, Wyoming and Lodging near Yellowstone! 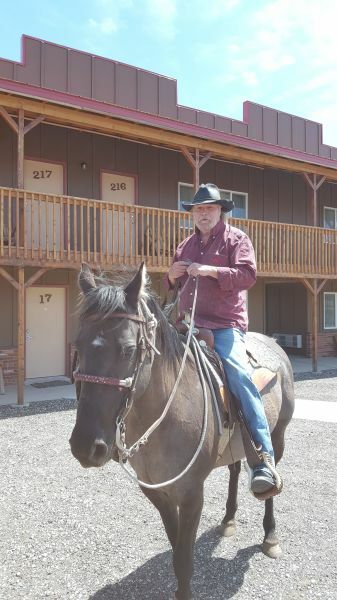 Relax at the Big Bear and enjoy our cowboy entertainment every evening in the summer months. This summer we have Mr. Doug Hunter and his sidekick Rocky the dog! 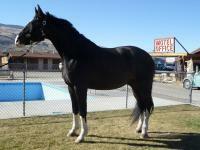 Large heated outdoor pool (seasonal), playground equipment, horse shoe toss, steer roping dummy. Prunkster is a part of the Big Bear Family, and can usually be found on site. 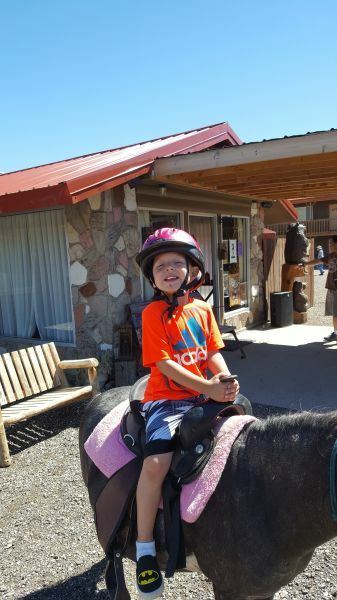 Free Pony Rides for the kids! Live music at the Big Bear in the evenings during the summer months, featuring Doug Hunter! 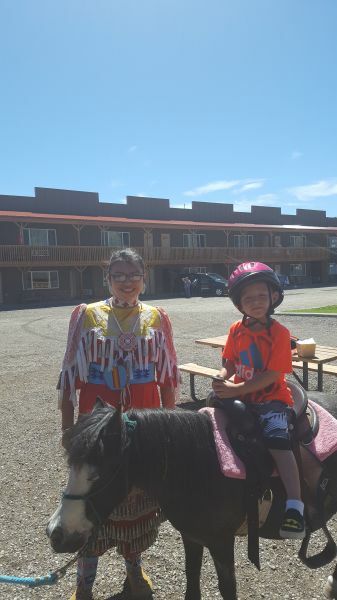 Come stay at the Big Bear when the Powwow comes to town! A true western experience awaits you at the Big Bear. This is one bear that does not hibernate! Big Bear Motel is open year round! Cody, Wyoming is a town we can surely say that we are proud to live in! 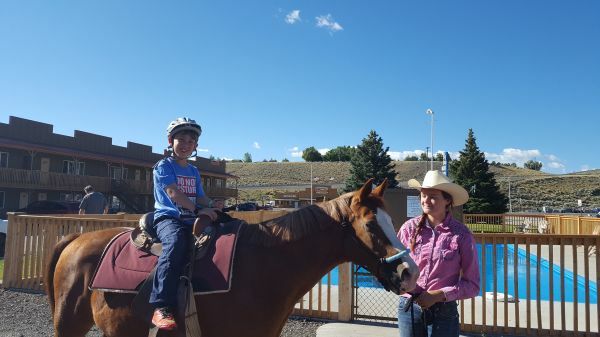 These are only some of the things to do while visiting Cody, Yee-haw!